Uticaod.com Erin Hamlin has raced well in Austria. Why she’s had success on the Igls luge track, well, that’s a good question…. 2 of Chow’s gymnasts are added to the US National Team! 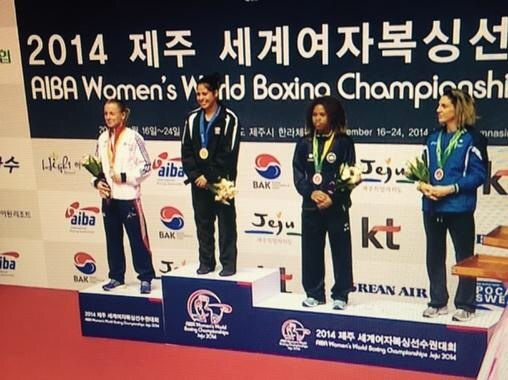 Congratulations to Marlen Esparza as she brings home the Gold at the 2014 Women’s Boxing World Championships! Congrats to Marlen Esparza for advancing to semi-finals at the 2014 World Championships!